I am not a fan of clickbait titles but today’s blog post title is totally true. We did get a little boozy in Buena Vista and go to jail, but we didn’t end up in the big house. In fact, the jail hasn’t seen inmates for many years, but I’m getting ahead of myself. I have been drinking beer from their kayaks at beer festivals for many years but I haven’t visited the brewery. 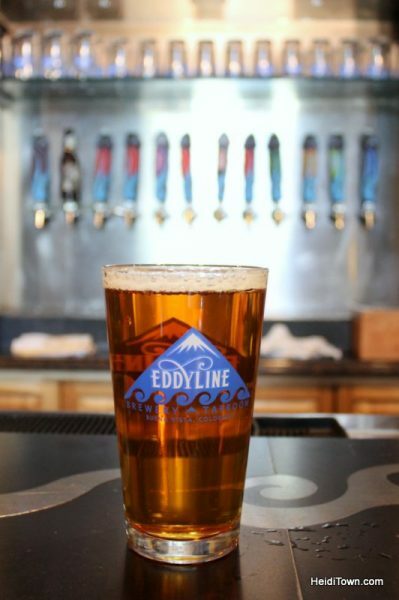 When we arrived in town we swung by Eddyline Brewery on Linderman Avenue for a tour and beer. This is a much bigger operation than I realized and a tour here is recommended. 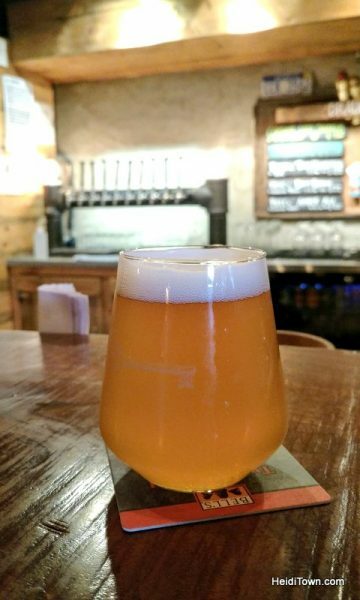 I’ve been drinking their Grapefruit Yanker IPA all summer and this summer day was no exception. 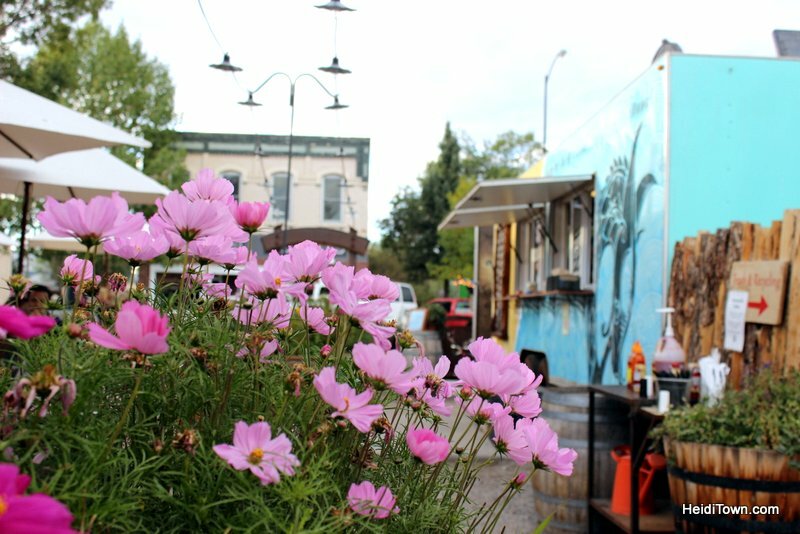 While this location serves food like pizza and tacos, there is a second Eddyline Restaurant located in the South Main neighborhood where we were staying at the Surf Chateau. We didn’t go there because they were closed for a private party. 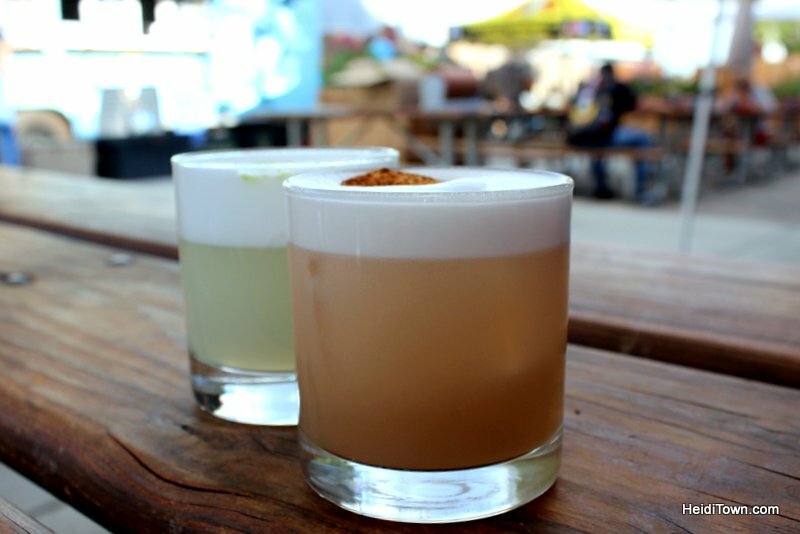 I’ve tried their spirits at events like the kick-off party to the Colorado Distillery Trail but I hadn’t visited their Buena Vista location until this trip. The Deerhammer Distillery Whiskey Bar downtown was packed and we found out during our one-night stay that there were at least three weddings in town that weekend. We ordered cocktails and found seats in their fantastic courtyard shared with Buena Viking, a permanent food truck serving up hamburgers and melts. As it turns out there’s no better accompaniment to a whiskey drink than a burger from Buena Viking. This is one of the best hamburgers I’ve had in Colorado. 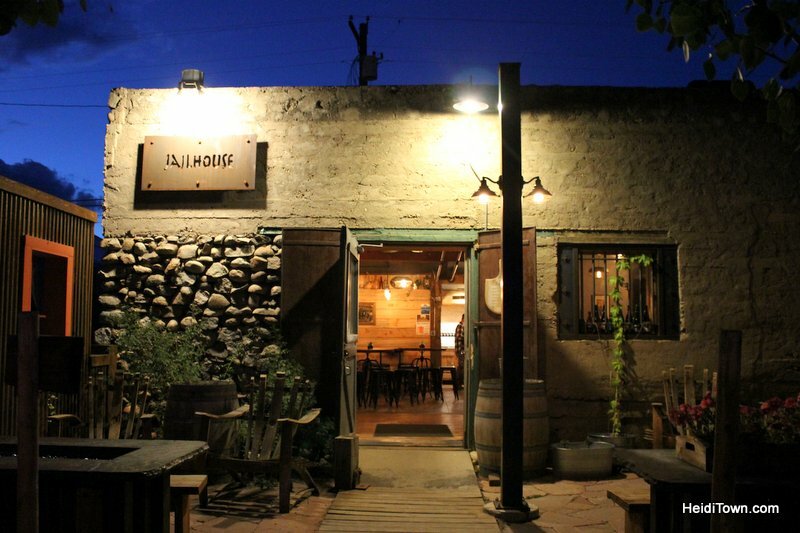 Both the drinks and meal were worth the drive to Buena Vista, just over two hours from Denver. 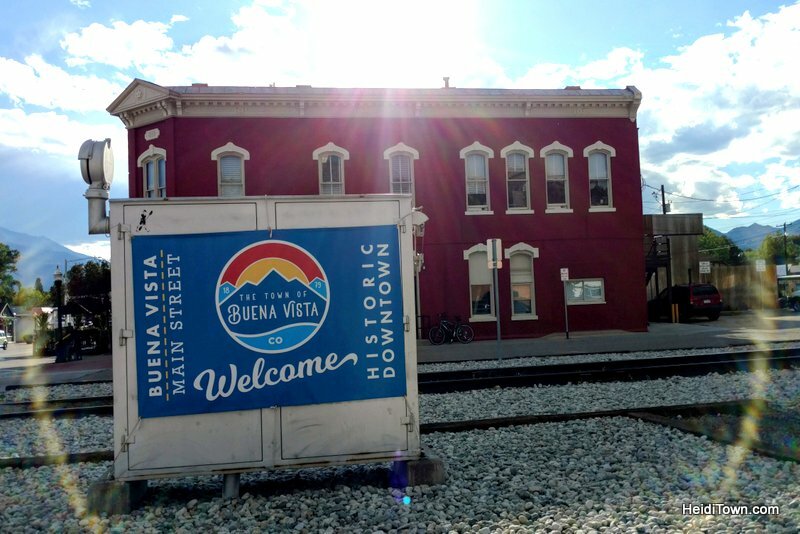 We admit to being surprised by the buzz in Buena Vista. We remember the town as a sleepy little place but this was not the vibe on a Friday night in late summer. Things were rocking and people spilled out onto the street from bars, restaurants and coffee shops. It felt young and alive and oddly urban, but that may have been the many Denver-based tourists who were in town for weddings and leaf peeping. After dinner, we walked the short distance to Buena Vista’s old jailhouse. 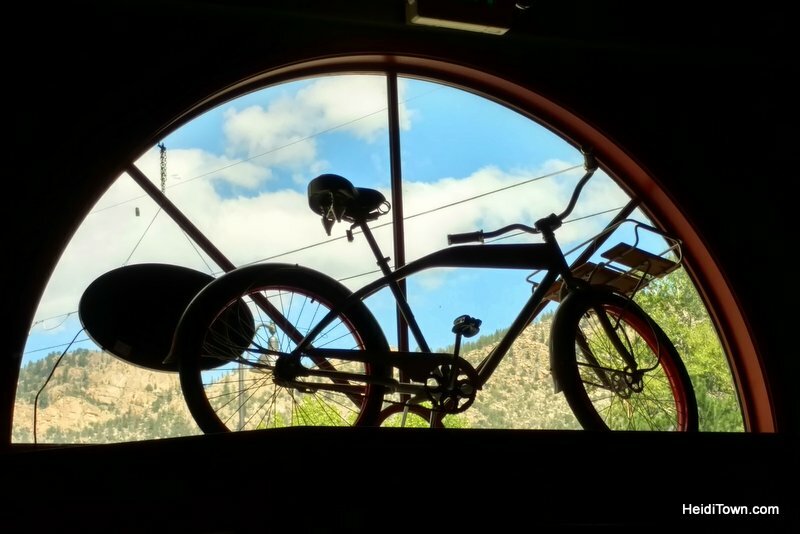 We passed a bicycle sculpture in a cute little alleyway and then crossed the threshold of one of Colorado’s most unique craft beer bars. Sarah Haughey has created a business in this old Buena Vista jailhouse that every town should have. She brings in different kegs from around the country and once that keg is gone it’s gone. Another interesting craft beer takes its place. I had a sour from Breakside Brewery in Portland, Oregon and Ryan had an amber from Bell’s Brewery, which has just expanded its distribution to Colorado. Bell’s is located in Michigan and this is the first bar we’ve seen it on tap. I like what The Jailhouse brings to a town like Buena Vista. 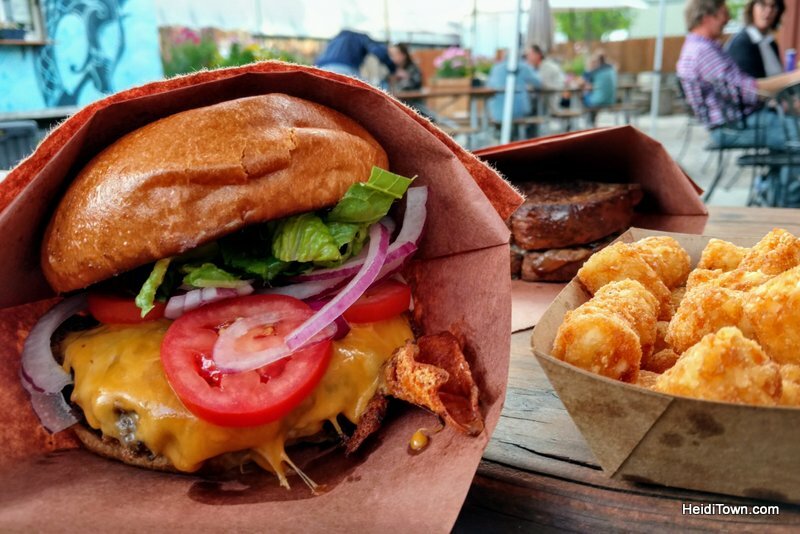 Not only is it a local gathering spot, but it’s also introducing new tastes to the area on a weekly basis, and that’s great for both locals and visitors. By now it was dark and Ryan and I had two free drink tokens at Wesley & Rose burning holes in our pockets. This is the bar and restaurant inside the new Surf Hotel. We were staying at their sister-hotel that’s located next door, Surf Chateau. Both properties, including Wesley & Rose, overlook the Arkansas River. This is part of the new South Main neighborhood near the river in Buena Vista. The Surf Hotel marks the end of phase one of the development. 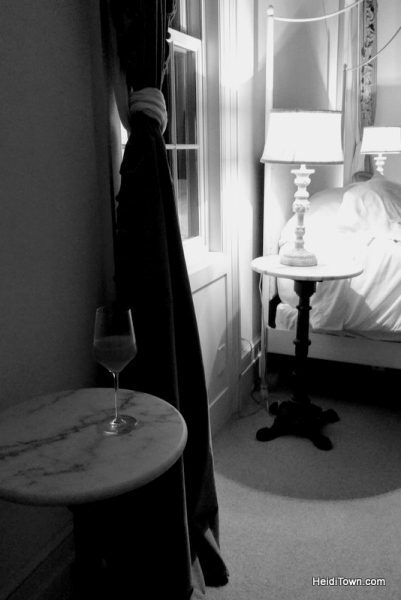 We enjoyed a nightcap in our room before falling into a deep slumber. The next morning we hiked the river before heading to Poncha Springs. 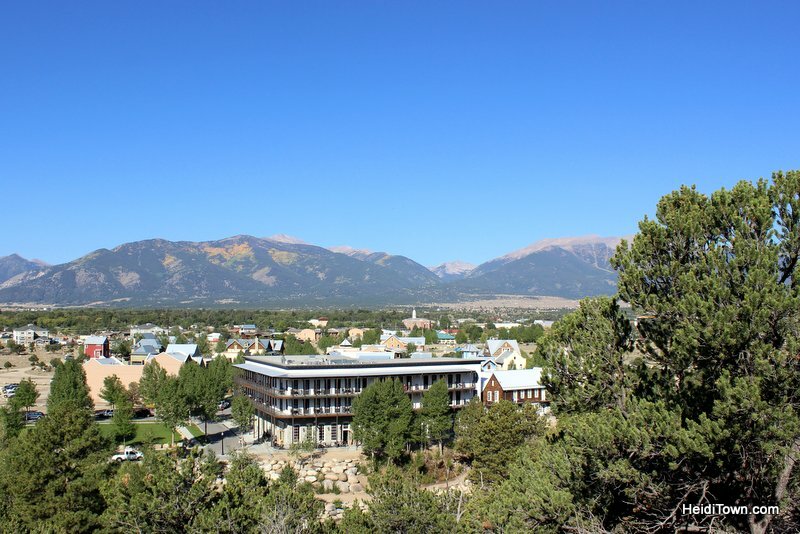 I can’t wait to explore Buena Vista some more because we only scratched the surface during this quick trip.